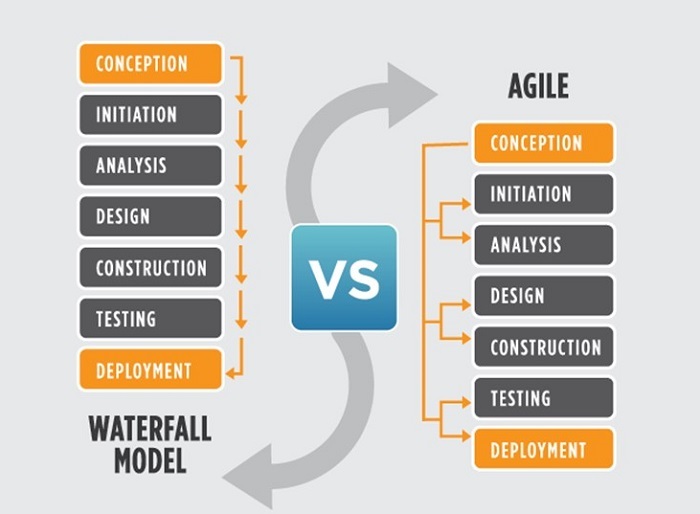 From traditional to agile methodology: Is it possible to make the leap? Sometimes it is not easy for companies to change their traditional processes and move towards an agile methodology, especially if they are looking to get into software development. What challenges do companies face in making this a possibility? Companies that manufacture hardware and want to get started in software development, those looking to expand their business by implementing their own application, or those companies that simply want to take advantage of the benefits of mobile technology often face the challenge of making a leap from traditional to agile methodology. However, what does this mean? It is important to be clear that any company that seeks to develop its own business model eventually implements a methodology to carry it out, whether by manufacturing its own hardware (telephones, electro domestics, or any other product that requires a production line) or offering some kind of service. The methodology provides these companies with stability, prediction, and cost reduction. However, what happens when they have worked for several years with a certain methodology and then try to make the leap towards software development where agile methodology is common used? The reality is that companies with successful models for hardware development often fail to take their first steps into the software world. Content related: 5 Keys you can’t skip on your agile process. Why? Because the vast experience that they could have acquired in any field has a limited scope when transferred to the software development world. This is mainly because the methods of production that led them to position themselves have almost nothing in common with the methodologies that are used nowadays in the software industry. While it is true that the software industry took its first steps looking at other industries, it is also true that it quickly found a direction of its own for better results. The agile development methodologies were born as an alternative to the traditional (old) methodologies, characterized by extensive documentation and cascade processes. 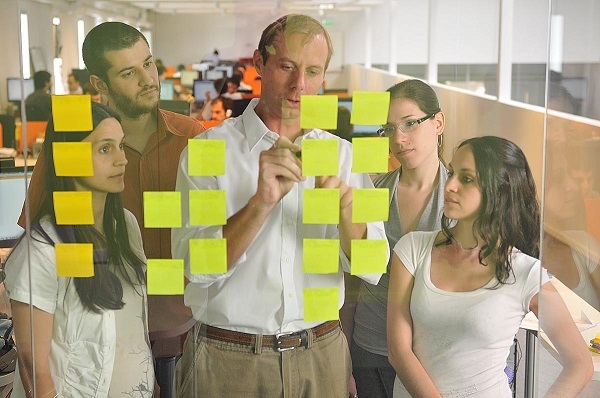 Agile methodology proposes to approach software design incrementally and iteratively. Without a specific course or plan of action, team members are free to respond to changes and new requirements as project development progresses. Due to the flexibility the software industry demands, these methodologies have gained great popularity over the last years. 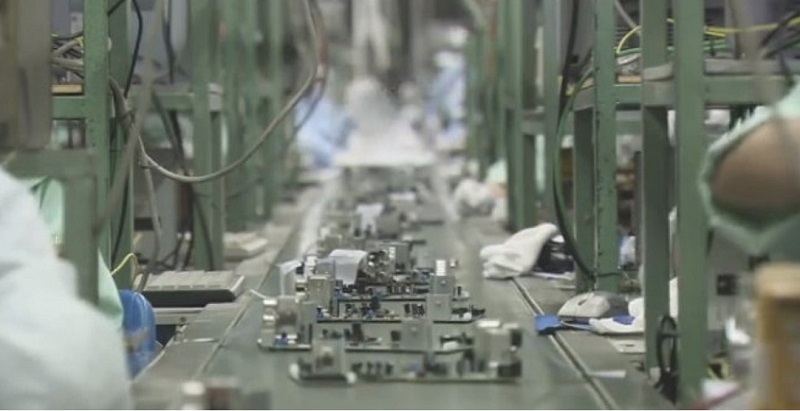 A company that is engaged in the manufacturing of telephones has no problem in complying with a cascade methodology. The lack of flexibility is not a matter to be considered for something as strict as serial production. However, using these types of traditional methodologies in the software world can turn out to be a real nightmare when looking to modify the design of the project at any stage of the process. The reality is that once a phase has been completed, it is almost impossible to make adjustments when working with these cascading methodologies. 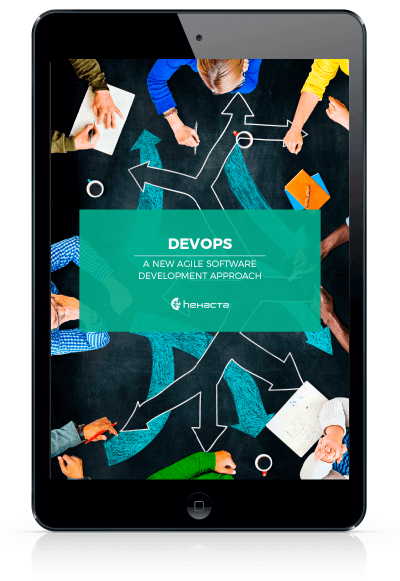 The question that arises is this: What should a company do to enter the world of software development and make the technological leap towards an agile methodology? Firstly, the most important thing is to look for experts in that area to carry out the tasks of the development department. Having a team of quality and experienced professionals who know how to meet particular needs will be fundamental to achieve success in the objectives. Secondly, keep in mind that models that have been useful to other industries might not replicate results in the world of development, which over time has found its own way. And thirdly, understand that the culture of today’s developers have progressed farther than from other markets, and to see the results is necessary to let it expand. 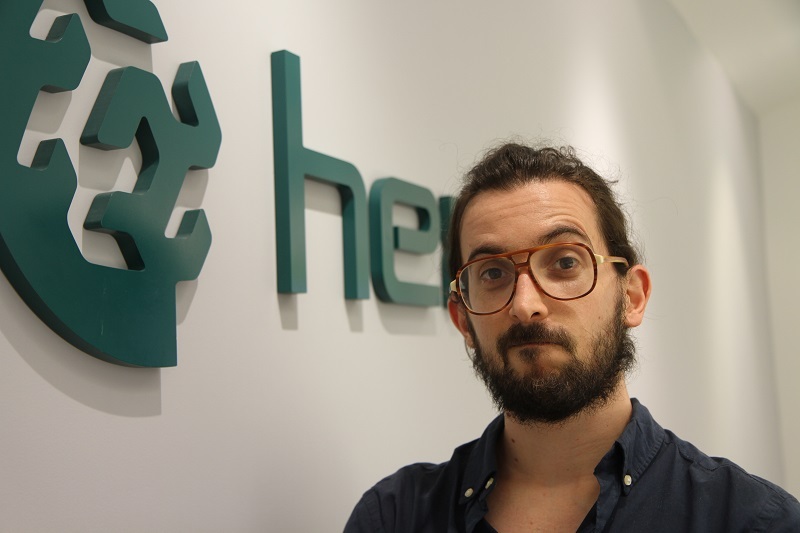 Over the years, Hexacta has helped hundreds of companies from different industries carry out software development using agile methodologies (Scrum), either by providing on-site training to the client’s team members or by leading the teams with their own developers. In this way, a fundamental knowledge transfer takes place so that a company, regardless of the area to which it belongs, can create its own software development department. (Do not miss this: How do you select your technological partner? Key points to make the right decision). Regardless of the industry to which they engage, all companies can enter into software development and apply an agile methodology as long as they keep in mind that to make this possible, it is necessary not only to comprehend and incorporate the nature of these methodologies and how they can impact the processes, but to make an internal cultural leap. Previous PaaS and IaaS… Where is Cloud Computing leading us?